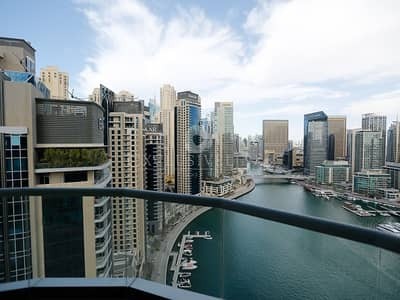 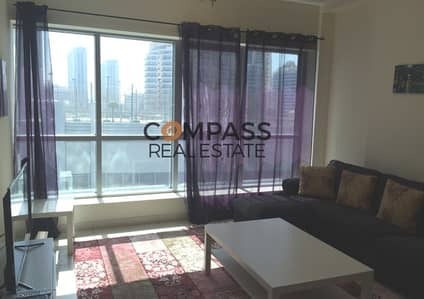 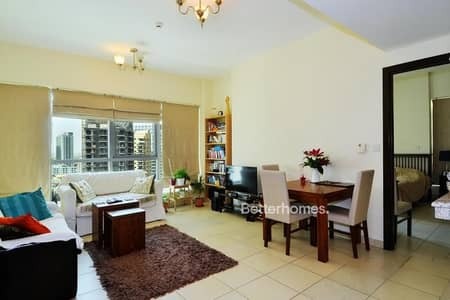 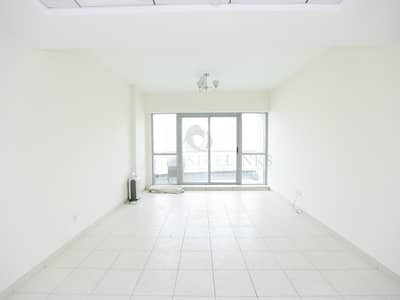 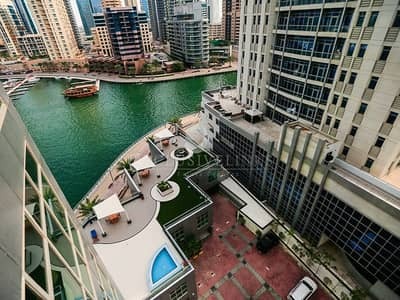 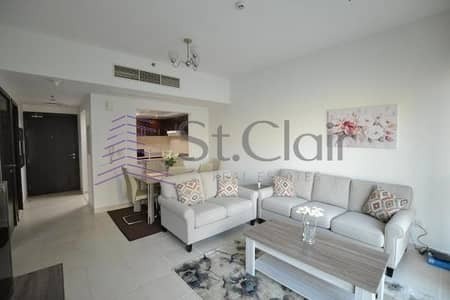 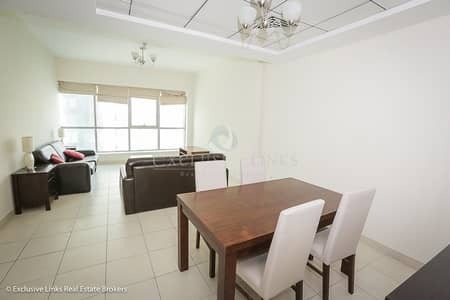 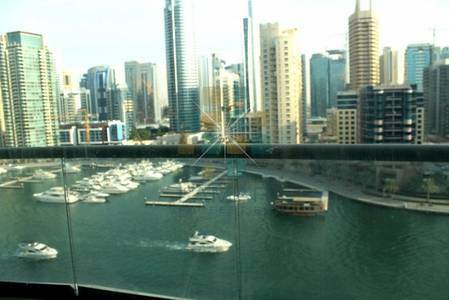 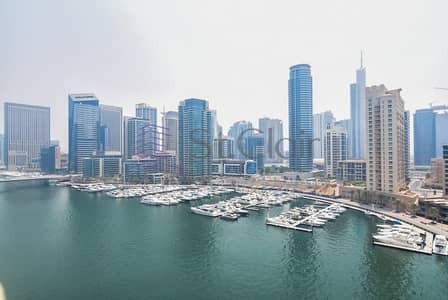 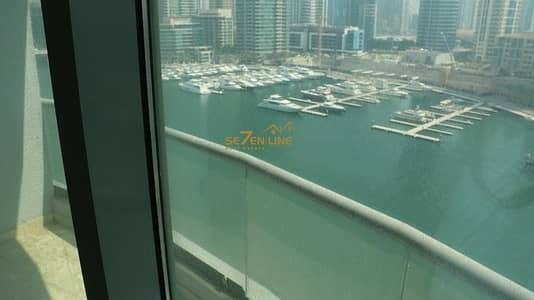 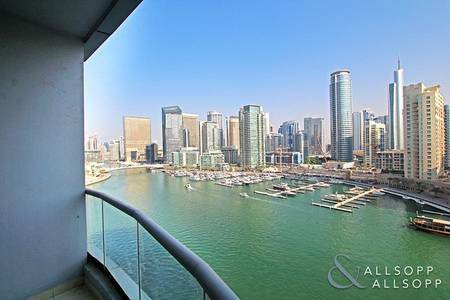 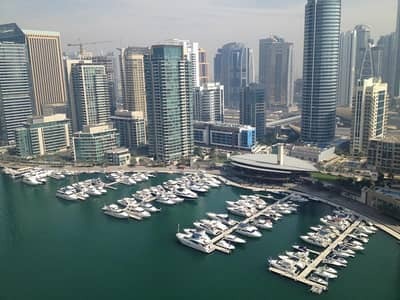 2 Bedroom Full Marina View in The Point Tower Dubai Marina! 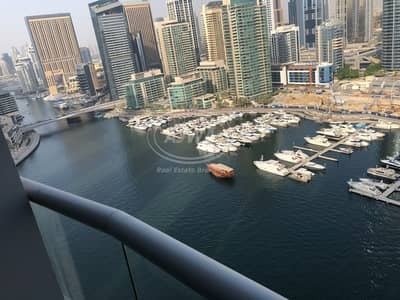 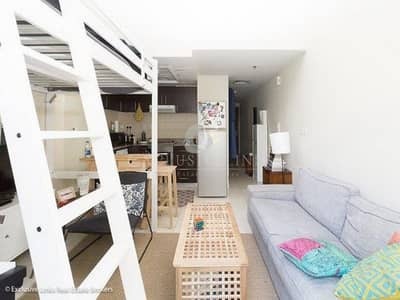 With amazing full Marina view 1 bedroom in The Point tower. 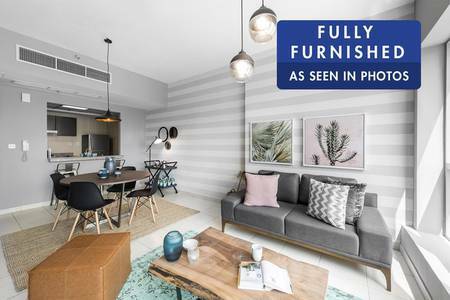 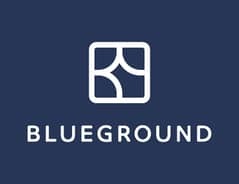 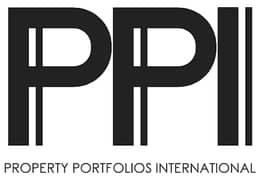 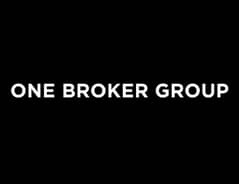 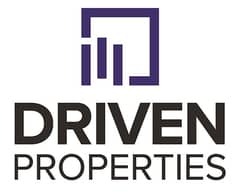 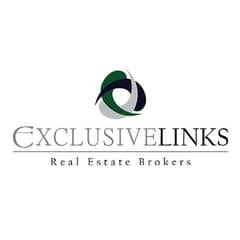 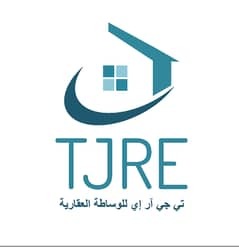 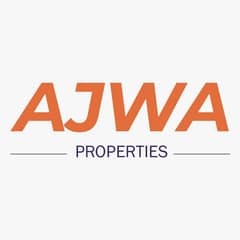 Looking to buy an apartment in The Point instead?